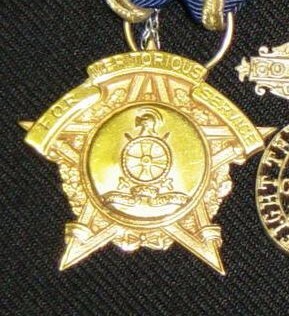 Originally given for meritorious service, we now have a few of these medals to offer for sale. You will receive the medal only. They do not come attracted to a ribbon. When these have gone we will no longer be able to supply. Due to the value of these, they will be posted to you special delivery unless you would prefer to collect yourself from NHQ.